India inflicted a crushing 4-0 defeat on New Zealand on Saturday to win the bronze in the Sultan Azlan Shah Cup. 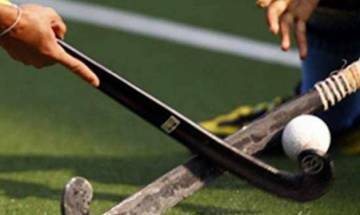 In a heart-breaking 0-1 defeat by hosts Malaysia, India on Friday failed to qualify for the final of the Sultan Azlan Shah Cup 2017 Hockey tournament. Indian hockey team lock horns against hosts Malaysia in their final league encounter of the Sultan Azlan Shah Cup on Friday. India defeated Japan 4-3 in the Sultan Azlan Shah Cup courtesy Mandeep Singh's hat-trick and an opening strike from Rupinder Pal Singh. India was handed its first defeat of the tournament by defending champions Australia in the ongoing Sultan Azlan Shah tournament being held in Malaysia. 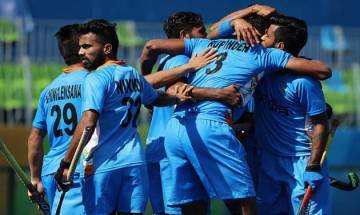 India inflicted a crushing defeat on New Zealand to secure their first win in the ongoing Sultan Azlan Shah hockey tournament being played at Malaysia on Sunday. The much-awaited match between India and Great Britain has been delayed due to bad weather conditions. 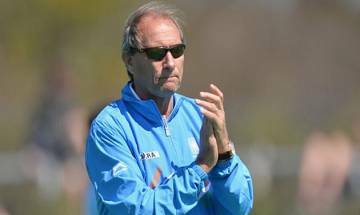 Coming into the Sultan Azlan Shah Cup, India had a 40-day long national camp where the players were put through a tough regime involving nearly five-six hours of intense training.